From decades of consulting work & proven success, I know that establishing face-to-face discussion in the proper engaging environment can fix community issues that otherwise might upset future plans and programs. I have worked on Business & Government projects that needed Communications Management, Community Engagement and Media Management skills to best present a project or proposed scheme to the community. My advice is... do it early ~ and do it well. 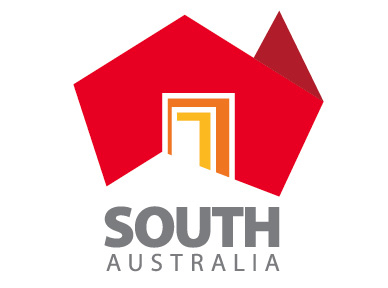 South Australia - and in all Regions. We have proven credentials - shown by projects delivered and now operational. We assist companies and government organisations to relate with groups that have a potential to impact current or future business operations, but we also have earned the respect of local community representative groups. Mike has successfully delivered media & communication programs for government agencies under both major political parties or coalitions. His connections with the new Marshall Liberal Government in SA are extensive. We are all about bringing success to OUR State. Mike O’Reilly FPRIA has proven skills in ethically advising community & stakeholder groups. It usually starts by getting out to the locals to gather local knowledge by talking face-to-face with the wider public, local community, special interest groups, media commentators, government agencies, parliamentary or regulatory bodies. I represent clients in this outward facing discussion process. Fact: If a client is developing a project, all the above contacts require sensitive contact in the early pre-planning phase. Ignore this reality at your peril. Fact: Leaving it to chance is too late. O'Reilly Consulting often partners with social planning & engagement group, Gould Thorpe Planning, to help major projects relate to & engage with the community. We will personally walk down local or regional streets to listen to householder & business opinions to develop workable options that enhance the project success. It's called local knowledge ...and if you don't ask, you will never know! Where suitable we may engage certified Market Research companies to identify market and social attitudes to assist client decision-making. Mike’s career experience covers the widest parameters - from everyday work to high level roles in Government and Media - working in Public Relations counsel, Community Consultation, Journalism, Marketing, Politics and Political Advice. His time in newspaper, television and radio journalism ensures a strong Media network and an understanding of the industry. This is matched by corporate commercial skills which focus on the ‘bottom line’ outcome for clients. Our lower cost overheads are reflected by sensible rates - and we are fast at what we do. Top level clients can verify my capabilities. With a background in the corporate field with an ASX listed beverage and industrial packaging company, then later in the political arena in SA & NT, Mike has a unique mix of management experience in tactical communications. 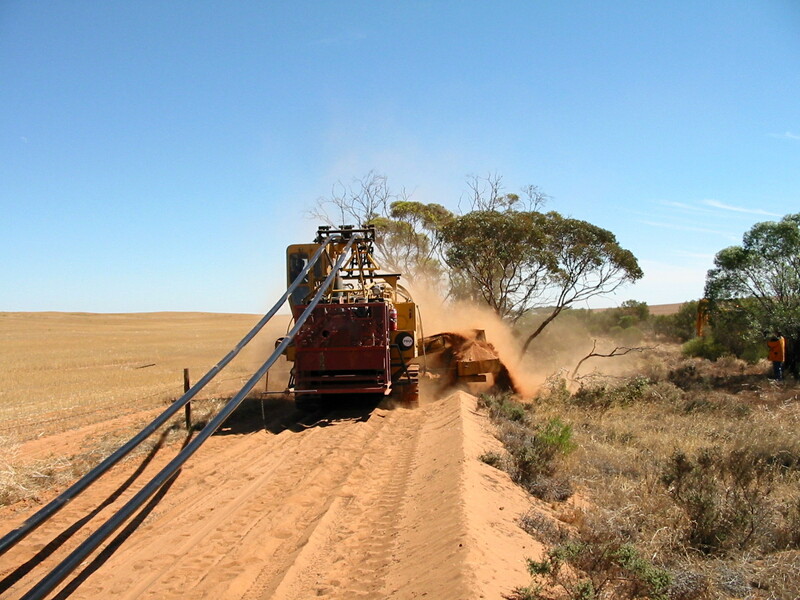 A feature is an ability to work on projects for interstate, or offshore teams using portable Internet and 'Cloud computing' connections. For a long time we have been at the sharp edge of this efficient and independent way of working. There are days that an iPad becomes my complete office. Mike has particular skills in helping small and medium business or industry groups to understand the most productive ways to communicate with Government to achieve growth and employment. He has worked in ministerial level politics in South Australia, and the Northern Territory, variously working for a Chief Minister, Paul Everingham MLC and a State Premier, Hon Dean Brown MP, as an advisor in Media, Communications & Marketing. 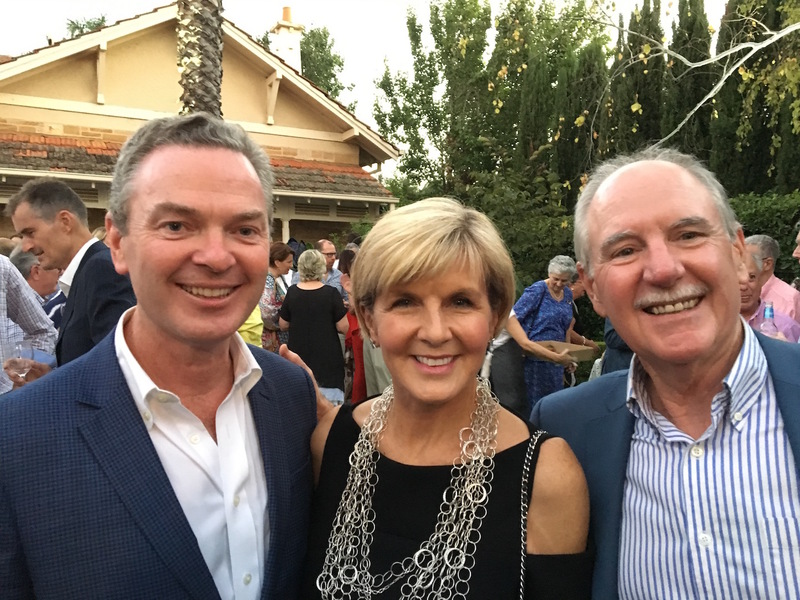 Mike worked for the State Liberal Party and Leader Dean Brown MP in Opposition for a year and then into Government for a year before returning, as planned, to his own business. 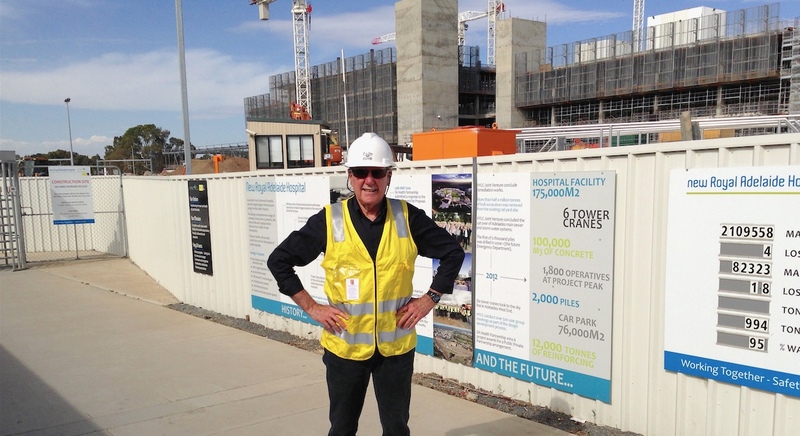 He has worked on Federal & State Government projects, winning awards with professional bodies including the Public Relations Institute, International Business Communicators and the Australian Marketing Institute. He is a Fellow status Member of the PRIA. 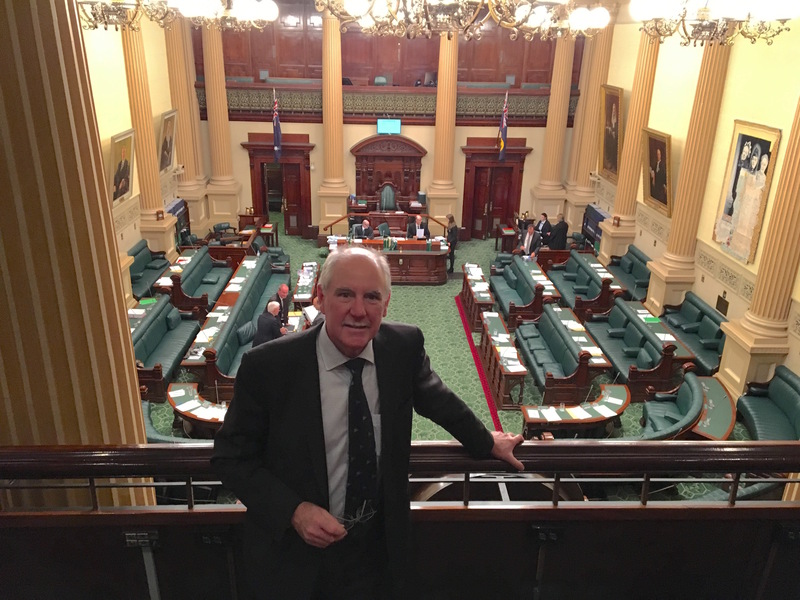 Mike is a Registered Lobbyist in South Australia and Canberra and has positive contacts with the highest people on all sides of the political spectrum. Mike has the benefit of having appeared (voluntarily) before a Parliamentary Select Committee investigating government procurement standards. He fully satisfied the committee of MPs of his company's financial and professional credibility on government work. He has advised individuals and companies on their need to perform honestly and openly in this high pressure political environment where no lawyers are permitted - and where 'no comment' can see you held for contempt of parliament! My Business: We are a small business, a strategically managed consultancy, working as a team with local Associates and interstate Affiliates, who are chosen for their matching qualities and competitive pricing. 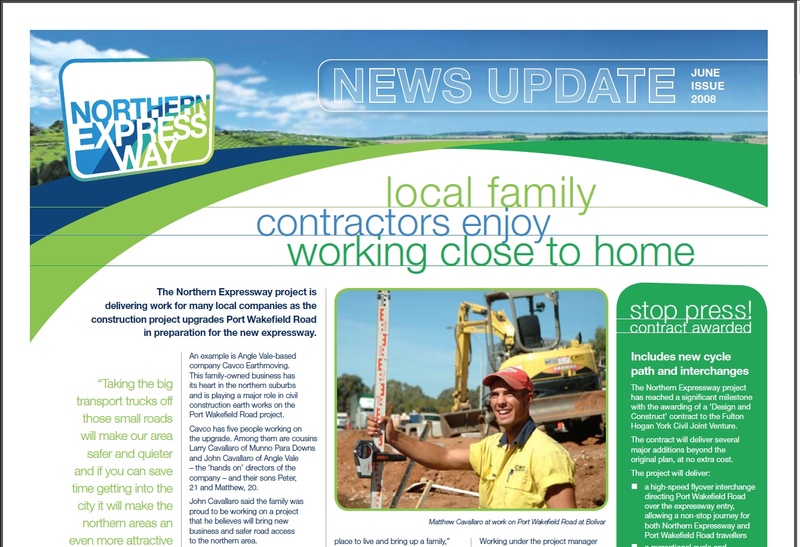 We maximise a client's reputation while keeping the bottom line positive. Over the years our we have provided particular services to clients with significant names ~ and achieved successful results: Such as... Shell Australia, Telstra Corporate Relations, Incitec Pivot, Mobil Australia, Murray Darling Basin Association, SA Brewing Holdings / Southcorp Holdings, Kraft Australia, Chapmans Smallgoods, TransEnergie Canada, SAAB Systems, Cartridge World, Internode, City-Bay Fun Run, Mogas Corporate, Winestate Publishing, CITB Construction Industry Training Board, Adelaide BMW, and more, who are current clients.